I guess after two years of usage it is time to replace the battery. I actually got to this understanding after having a few problems with my Nexus 7 which I love a lot. The tablet started heating up a lot, very fast and the charge doesn't last as long as it used to. To add to the list of problems, I recently had a few random restart issues the last of which was after the screen froze and showed me a verity of rainbow colors. The only way to stop the tablet was a forced shut down after which the Nexus refused to start-up again. I eventually fixed that issue by disconnecting the battery and reconnecting it after waiting a few seconds. All this however didn't fix the worst issue, I cant charge the Nexus 7 when its turned on. I have to shutdown the tablet to get it to charge. 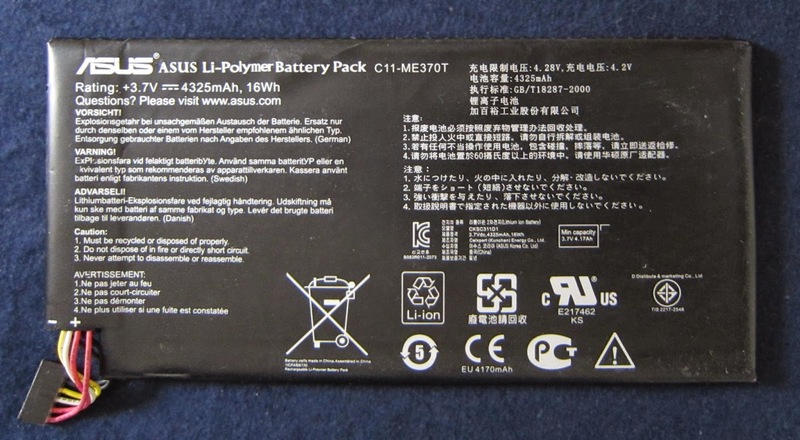 Of course instead of replacing the battery I could just wit a few weeks and get the Nexus 9 that was just announced http://www.google.com/nexus/9/ (and I'm definitely going to do that) but I'll probably keep using the Nexus 7 after installing the new Kali on it. If I'm going to replace my Nexus 7 battery I might as well write a tutorial. 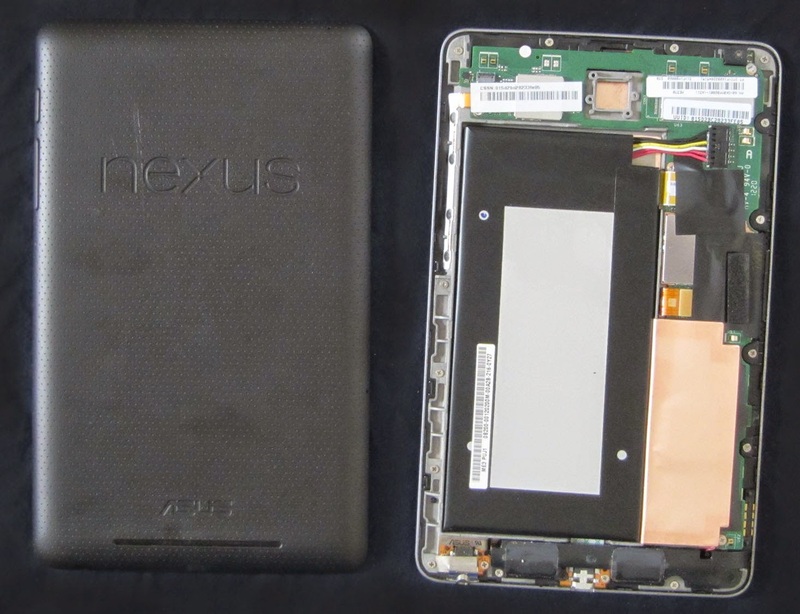 So to replace the battery of the nexus 7 we first need to remove the back plastic cover. The cover is held by plastic hedges on the case so be careful and start from the bottom of the device. The next ting to do is disconnect the battery from the the motherboard connector. Be careful not to damage the connector itself. I used a fingernail but you can also use a small flat-head screwdriver. Since we'r not going to use the old battery, you can also try to pull the battery cables gently. Next we need to remove the battery. This is not as easy as is seems since it is glued to the tablet. Just pull it slowly from the top, it wont damage anything. Once the old battery is removed you can put in the new one, connect it to the motherboard and close the cover. Next turn on the device to make sure the connections are good. The new battery would have some power on it. 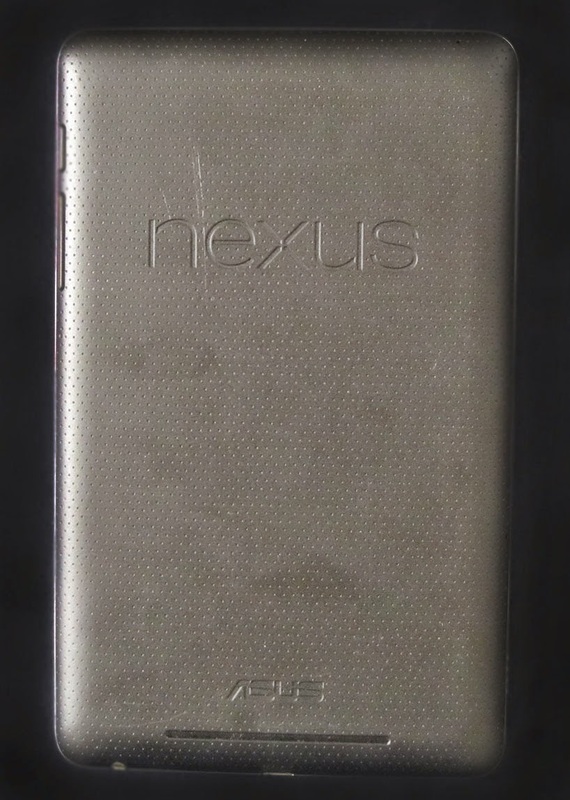 After the check I recommend shutting the Nexus off and charge it until the battery is full. That's it, very simple to do and shouldn't takes more than 5 minutes. The new battery fixed all my issues but one. Drop me a line if you have an Idea on fixing it. The good guys at Google set me up with some invites for friends. If anyone is interested drop me a line with your info. Google Domains is out of private beta and out for public beta (still invite only). Thanks to my friends in Google, I got an account to play around with. After a simple Google Log-In, all you need to do to buy a domain is use the search bar on the top of the screen. 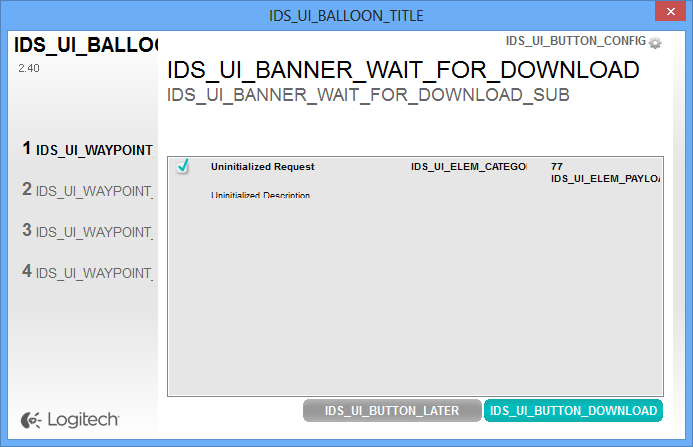 The search should produce a list of domain possibility including the one entered and the option to add to cart. Once added to cart all you really have to do is checkout using your Google wallet. The purchasing procedure is very simple and much cleaner than other sites (godaddy,name.com,etc) and I do hope that Google will keep it this way. The simplicity remains in the domain settings too. The website menu allows you to forward the domain to an existing website domain or IP. 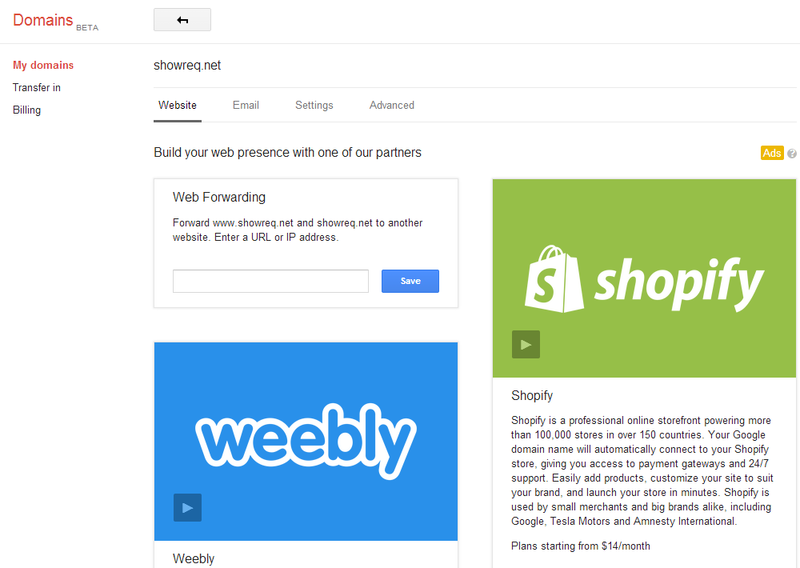 Google also offers you to startup a site with on of their partners. 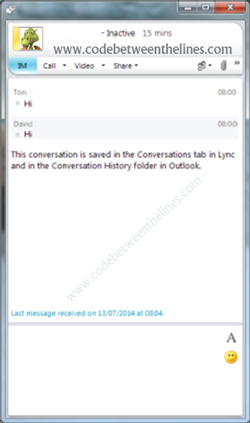 The Email menu lets you create up to 100 alias email addresses that you can forward other existing email accounts. This is a great free feature but I would have appreciated more an option to create a new Google account for the new domain. Currently one has to manually open a new Gmail account. The Settings menu let you add or remove Private registration (which is currently free), edit domain contact details, lock or transfer your domain. The Advanced menu let you edit the name servers and edit domain records. 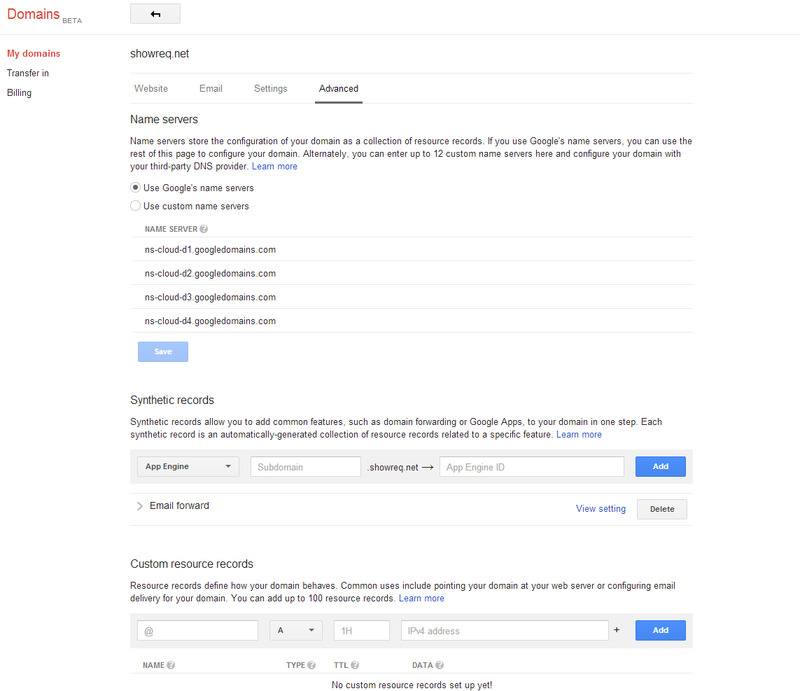 Google added simple templates for App Engine, Google Apps and subdomain forwarding under the Synthetic records section. Google domains is extremely simple and easy. It includes most used features that other domain registrars have but doesn't push them as aggressively. I love the simple and clean interface and playing around with the setting and domain records I noticed that the updates are noticed very fast (longest for me was a minute). The default domain price is 12$ which is higher than you can find in other sites but Google includes the icann fee and private registration which usually add another 12$ to the price. 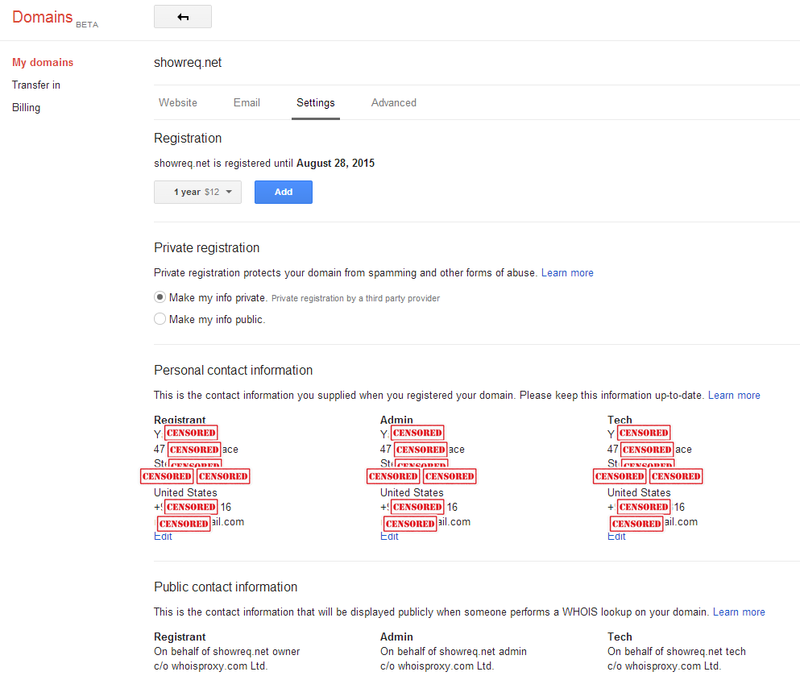 I recommend considering to move to Google domains and personally cant wait to see what other features will be coming up. 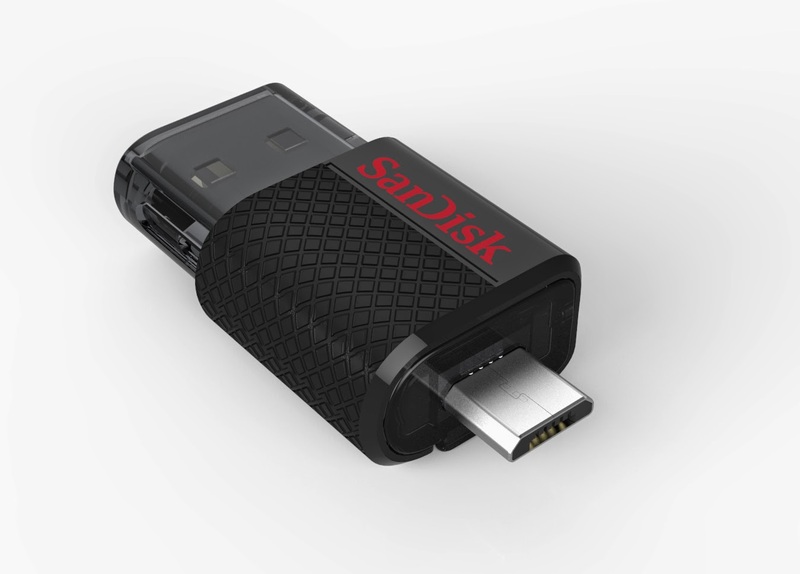 So last week I got a new Toy, a SanDisk Dual USB Drive (http://www.sandisk.com/products/usb/dualdrive/). The product itself is a great idea, a Flash Drive for the computer AND mobile devices however, you should take notice that only android devices supporting OTG are compatible. Sandisk has offered a partial list on their site, My Nexus devices were not on that list. Inserting the USB Drive to the devices, I could get the drive to be visible. Sandisk offers supporting software for the devices called "SanDisk Memory zone" free on Google play. I tried installing the app but it didn't help accessing the drive. Of course I checked Google for the issue for both my Nexus 5 and nexus 7 and results were not conclusive. 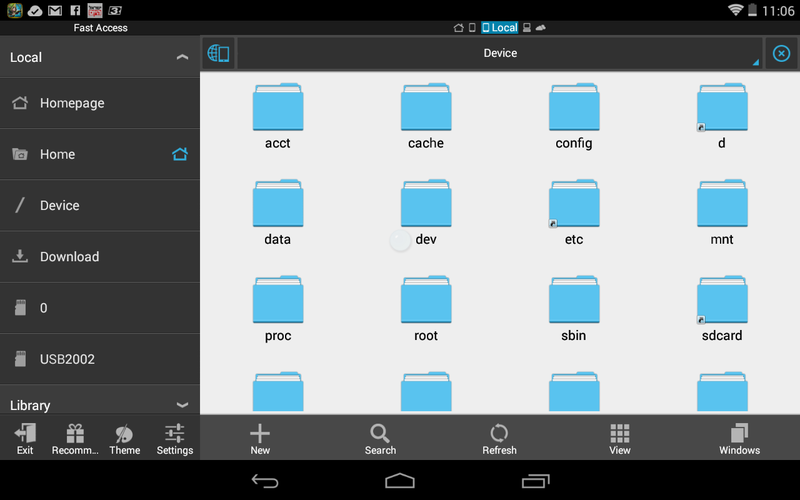 Some sites said that the Nexus devices supported OTG Some said they dont and others said you need to root the devices and some had other work a rounds. All I did was download ES File Explorer from Google play (its free), link. Notice the USB2002 option on the bottom left. Thats it, No rooting, No app buying. Checked and working on both Nexus 7 and Nexus 5.